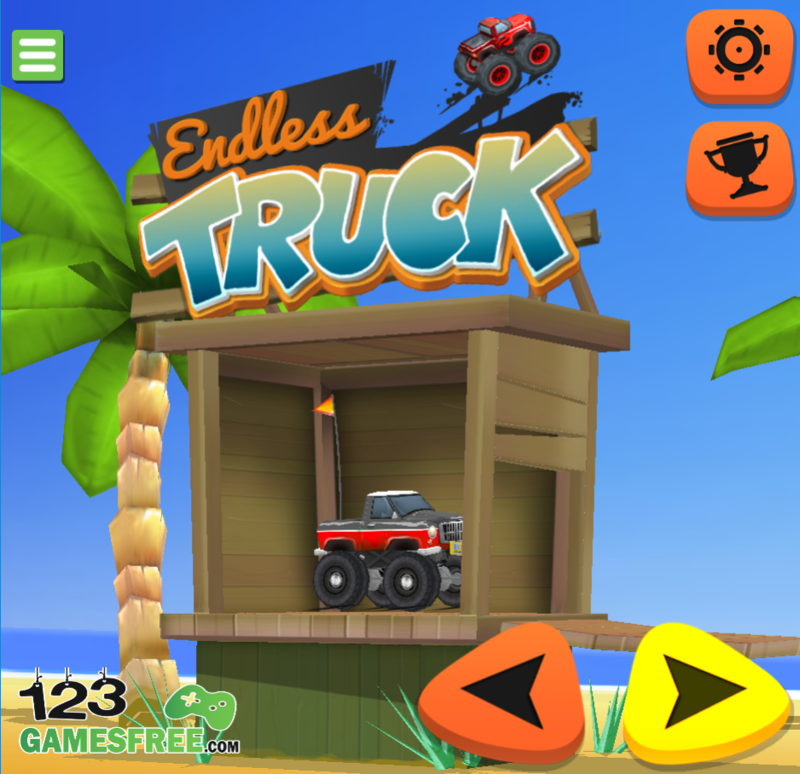 If you are in free time and don’t know what to do to get fun, you are in the right place with the game Endless Truck. With no doubt, just click the button “play now” to enjoy the game, then you will have a great time with nice experience. 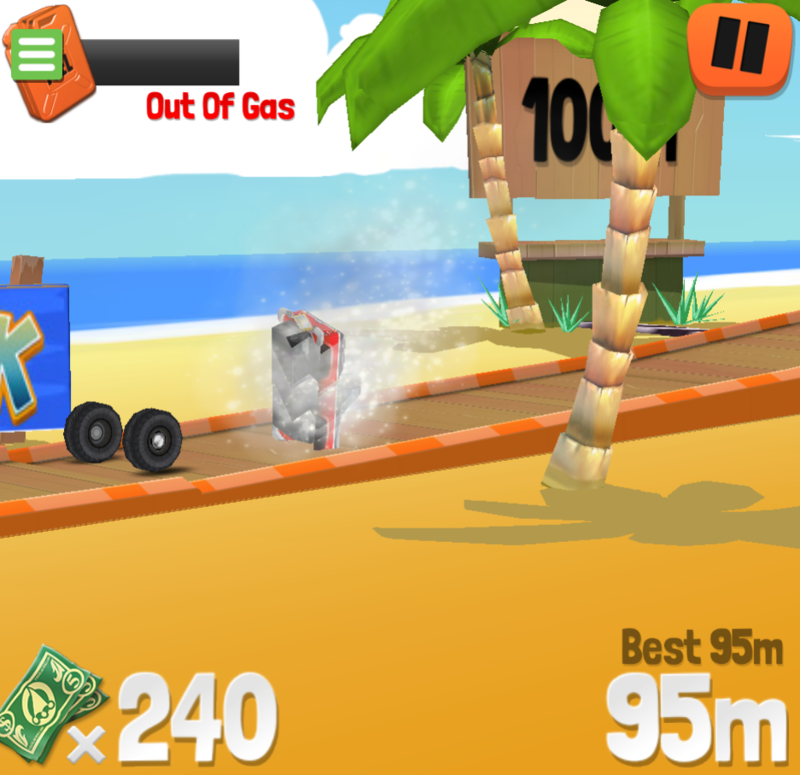 Participating in this game, your task is to help the truck move as far as possible and collect money to buy upgrades. To have good achievements in this game, players need to have good reaction skills. Featuring the high quality with the lovely colorful interface and realistic sound, Endless Truck game will surely give players a feeling of relaxation and the best experience. This is an insanely addictive game and worth giving it a try. You won’t be disappointed for sure to enjoy the game. Also, this game is highly recommended as one of the nice free games for kids. Have fun! 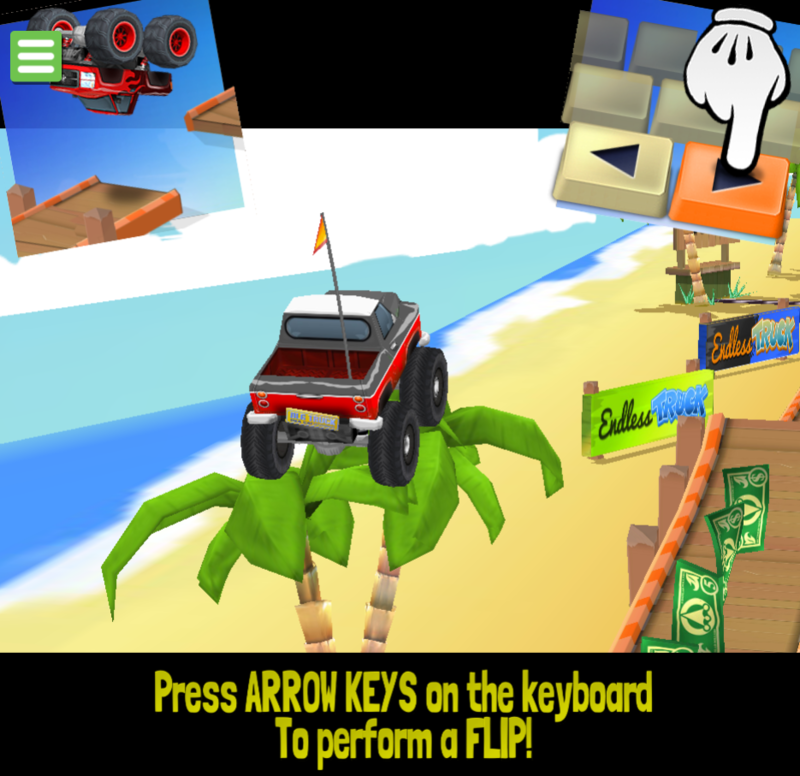 – Use the arrow keys to move the truck. – Use the space to help it jump over obstacles. 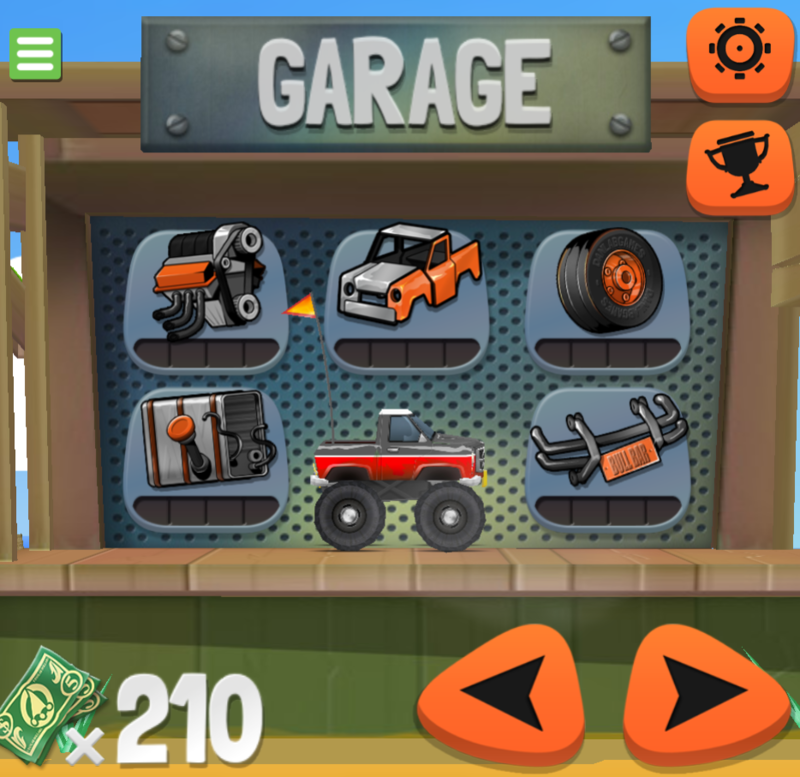 – Go on an endless truck ride and collect money to upgrade your truck. 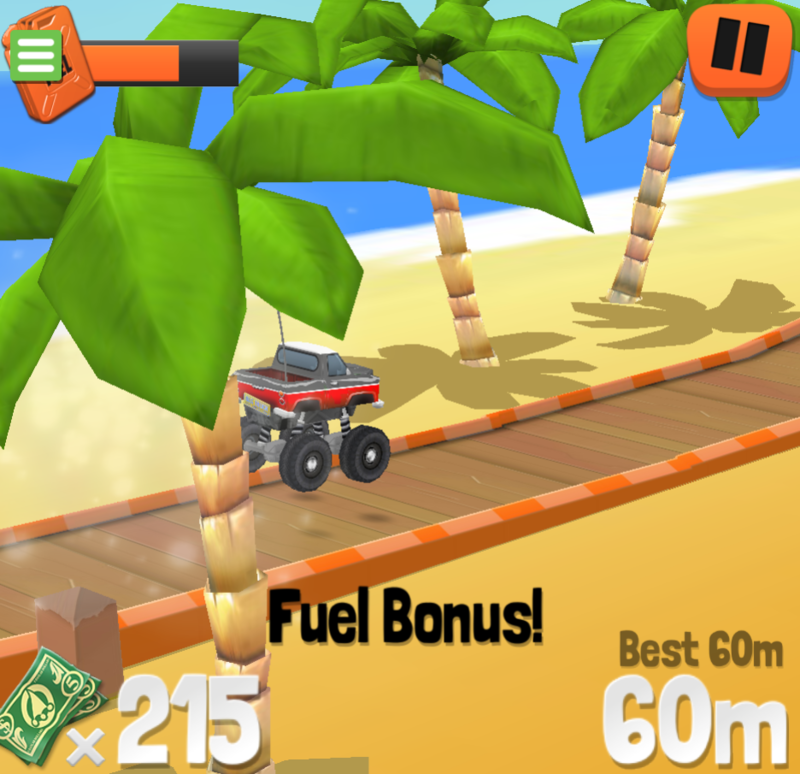 Keep following to check out more games: endless truck games, car racing games, free sport games, racing games for kids. Just play and enjoy.